On this day, 16 January 1909, Australian geologists Douglas Mawson and Edgeworth David became the first to reach the magnetic South Pole. They were members of Ernest Shackleton’s British Antarctic Expedition. 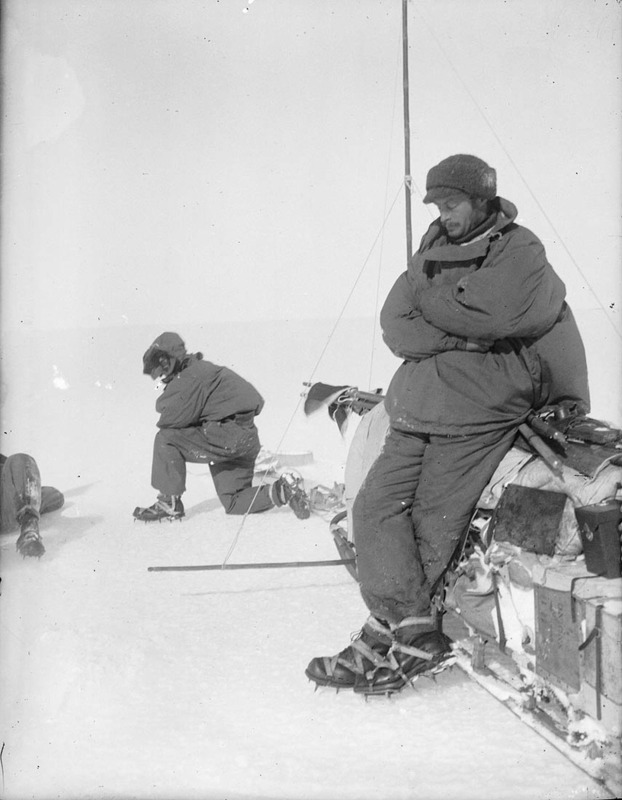 When they found the spot where Mawson’s compass pointed directly into the ground, the men raised the British flag and claimed the immediate surrounding Victoria Land for the British Crown. The South Pole is the southernmost point on the Earth where the earth’s axis of rotation intersects the surface. The Magnetic South Pole is the point nearest the geographic South Pole where the field lines of Earth’s magnetic field point directly into the ground. The geographic South Pole was first reached by Norwegian explorer Roald Amundsen nearly three years later, on 14 December 1911. These images are from the collections of the State Library of New South Wales. 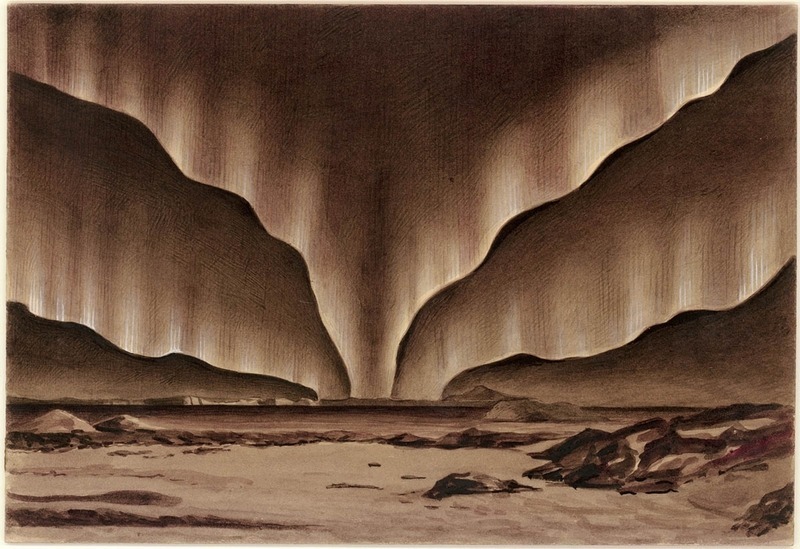 Read more about the exploration of the Antarctic on Discover Collections.